Lenovo released the Lenovo Vibe X in the end of 2013. One of the advantages of the smartphone is its ultra thin panel. It has dimensions of 144 x 74 x 6.9 mm and weighs 121g. Vibe X is one of the slimmest and lightest handsets with 5-inch display on the market today. Is the phone thin like a paper? The answer is no, but it is very thin, almost as slim as cards for playing. Lenovo used an eye-catching and creative way to present how think the Vibe X is. It shared an image of a pyramid of … smartphones used instead of cards. 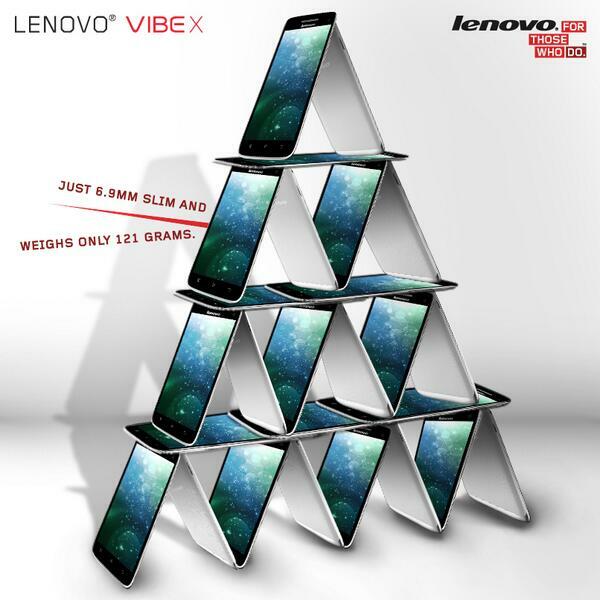 As you can guess the building blocks of the house of cards are the units of the model Lenovo Vibe X. The shared pictures are renders, which means that their main purpose is to present the ultra slim body of the phone and not to encourage such experiments with the actual devices. We recommend you not trying to build a pyramid with your smartphones, because the images by Lenovo are enriched by designers. The picture is a piece of art more than it is an example for an extraordinary experiment. The interesting picture definitely makes an impression and puts the focus on the strong sides of Lenovo Vibe X. The phone sports a 5-inch Full HD screen with a resolution of 1080p. In the heart of the smartphone is working a quad-core processor with MediaTek MT6589T chip, ticking at 1.5GHz. The model is provided with 2GB RAM and 16GB storage. It is powered by Android 4.2 platform. The back camera of Vibe X is with 13MP. It features a 5MP front snapper for great selfies and video calls. The phone is equipped with a 2000mAh battery. The price of the model is around $420 on the markets. For now the Vibe X is introduced only in few countries, including Russia, India and China. Those of you, who are interested in buying the ultra thin smartphone, check with the local retailers and carriers. 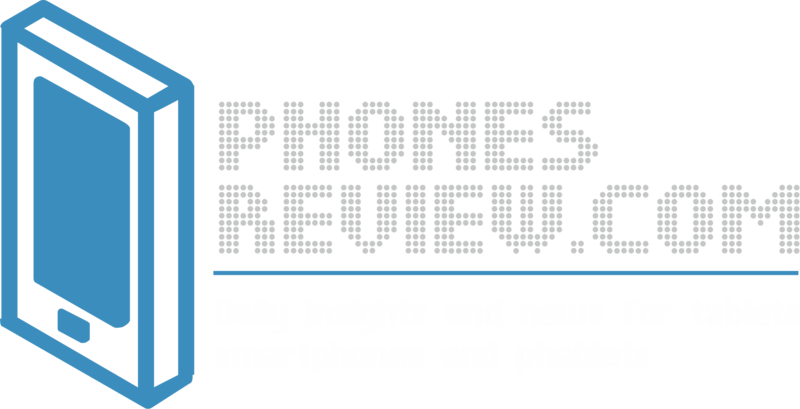 How do you like the new image of the phone-pyramid?